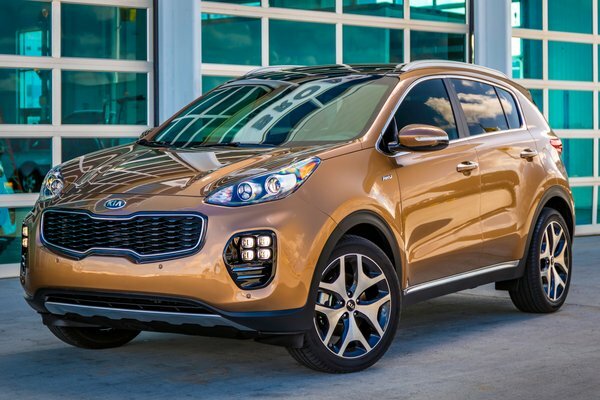 Kia Motors America (KMA) today unveiled the all-new 2017 Sportage at the Los Angeles Auto Show. The fourth-generation Sportage, KMA's longest-running nameplate, wraps stunning contemporary design around a structure that is both stiffer and more spacious than before. Advanced driver assistance technologies, significant suspension and steering improvements, and available intelligent AWD vastly improve the Sportage's driving dynamics while premium materials and world-class craftsmanship create a class-up experience in an otherwise utilitarian segment. "Simply put, the Sportage...Read.